We are 4 members of a large family. Like every large family there are many differences in tastes, opinions and beliefs. We have found that it is difficult to find a restaurant that will cater to all of us. The simple truth is that some of us are vegetarians, some of us are vegan and others are meat lovers. We found that many restaurants will cater very well to one category or the other but that most will fall short when it comes to catering to everyone’s preferences in regards to food. So, even though our menu may not be as extensive or expensive as most others, the food we make is made with love and a dedication to quality that is apparent in the explosion of flavor you will enjoy with every bite. Sharing a meal is one of life’s simple pleasures. Our family is passionate about food and wants everyone who dines at our restaurant to taste the love in every bite. 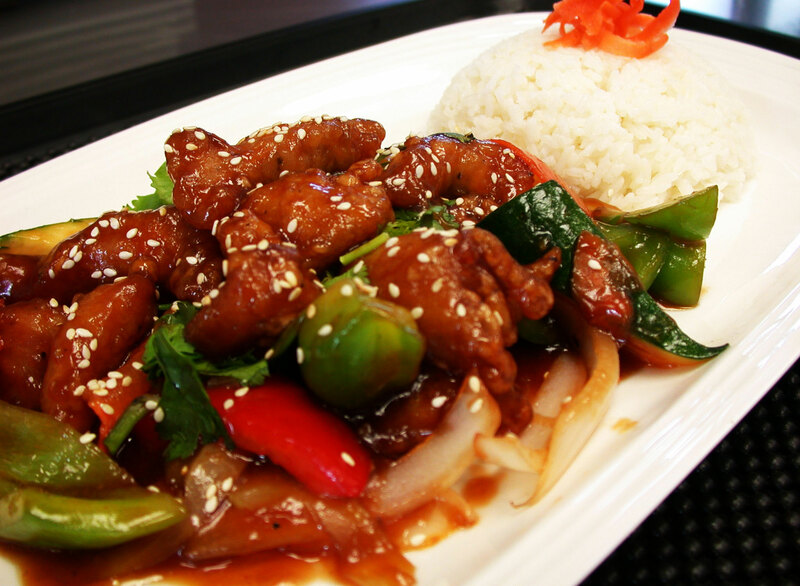 Our menu offers a diversity of authentic, homemade dishes from all the corners of Asia under one roof. We cater to a variety of dietary needs (such as vegan, vegetarian and gluten-free) and every dish is prepared daily by an experienced chef using fresh ingredients. No meal is complete without something sweet. 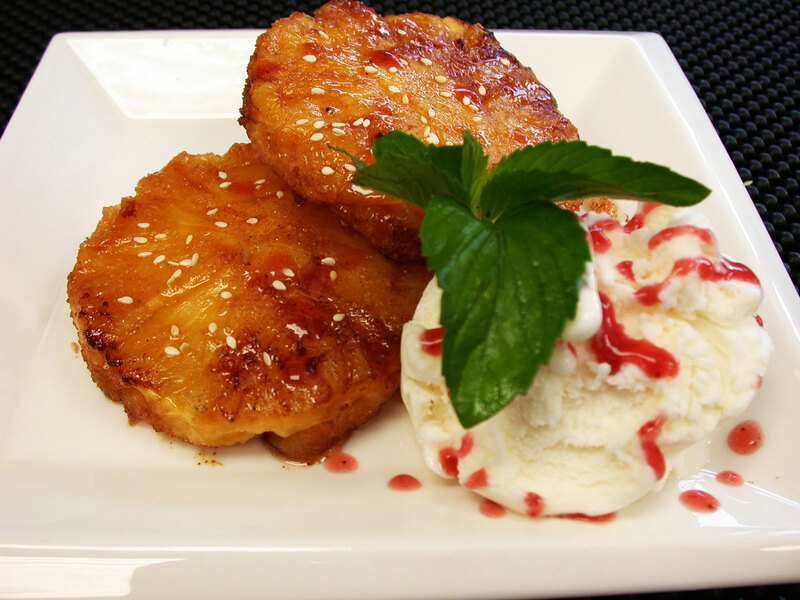 We recommend our signature roasted pineapple or deep fried banana. Our experienced chef was born in Vietnam where she originally learned to cook for her family. In 2003, after marrying a Canadian, she came to Ottawa and a year later started working in a restaurant in Chinatown. After a decade of running that kitchen, she is excited to welcome you into Asian Stars Restaurant and to be able to share her passion for cooking and good food. She is committed to preparing authentic dishes using only fresh ingredients, homemade sauces and in-house spice blends.